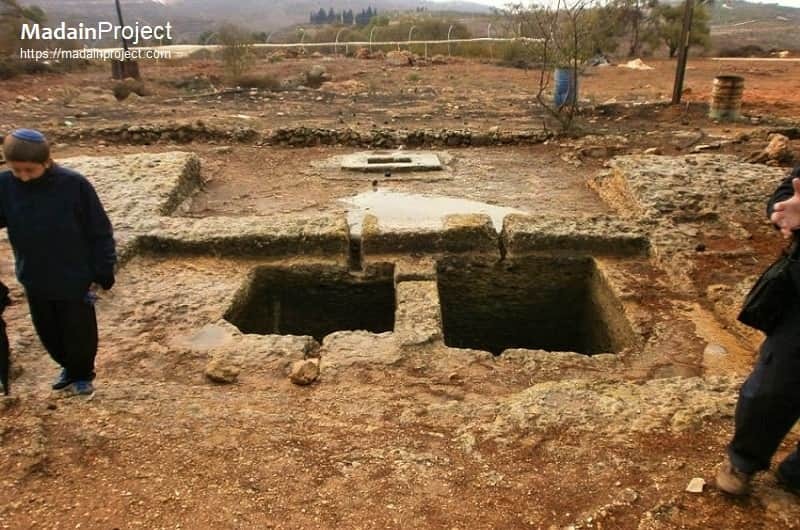 There are two known winepresses at the ancient biblical city of Tel Shiloh. 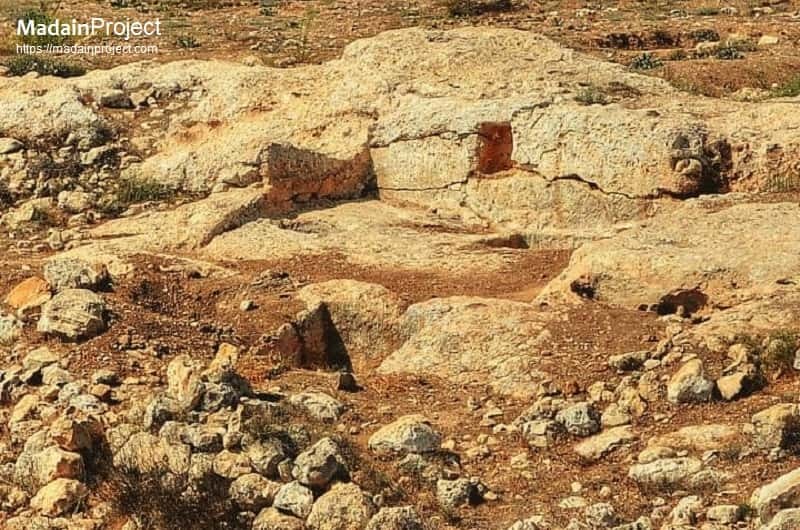 An early Roman (circa first century) Winepress (larger of the two found at the site) at Khirbat Seilun, located 320 meters south of the Tel. The winepress consists of a treading floor, covered with mosaics, and twin collecting pits.